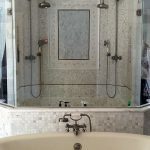 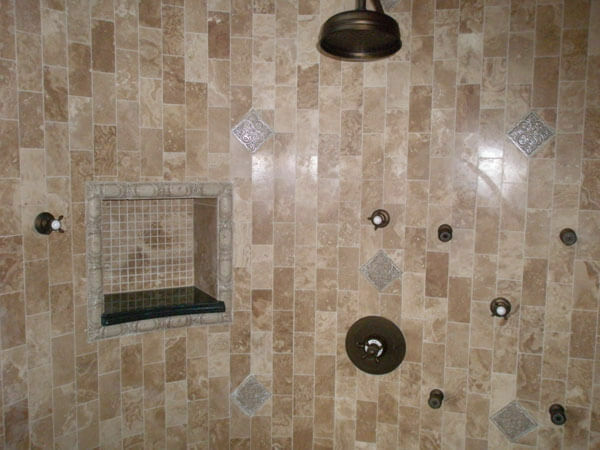 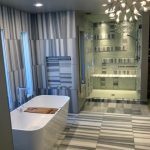 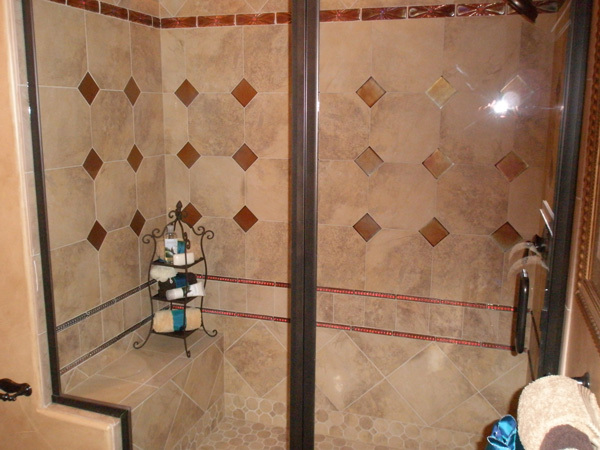 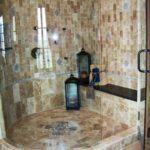 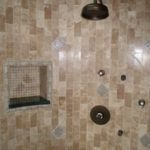 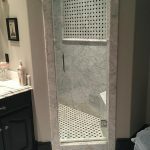 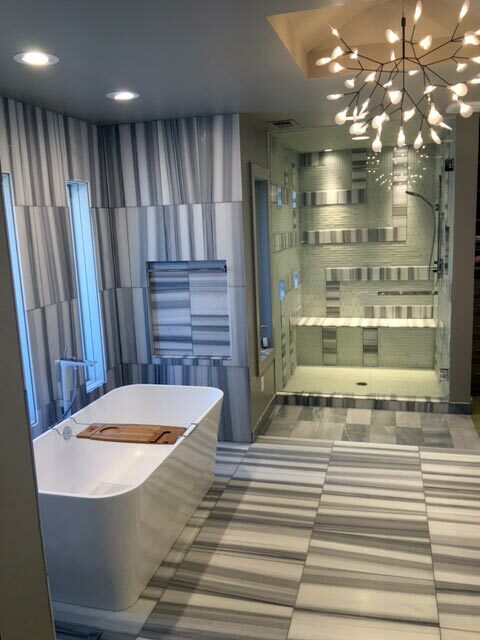 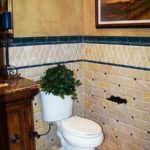 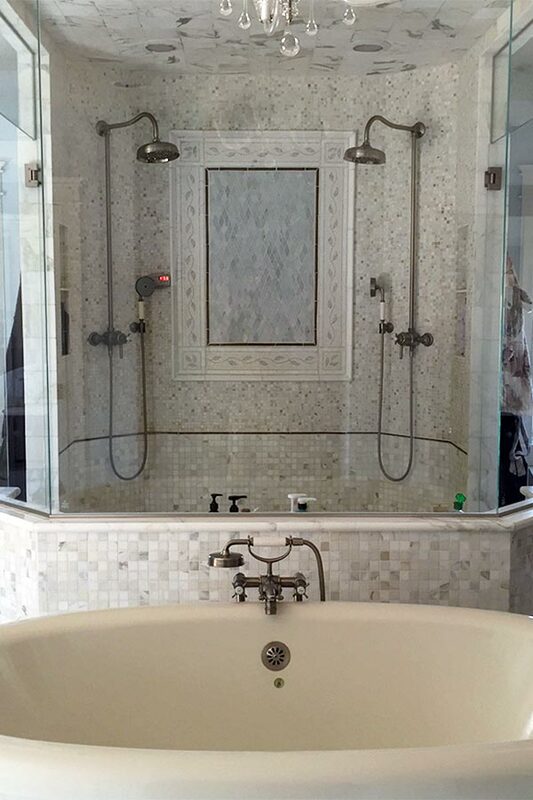 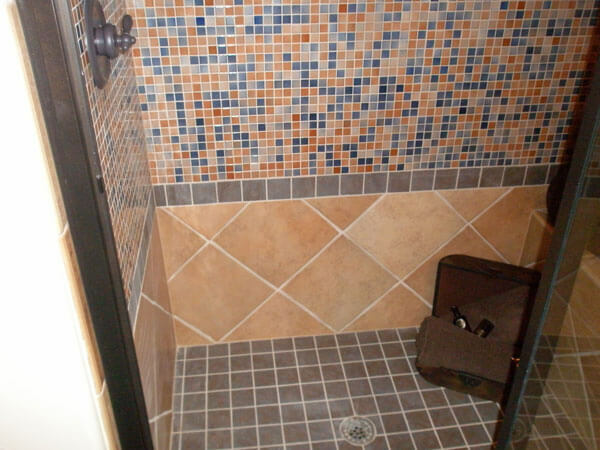 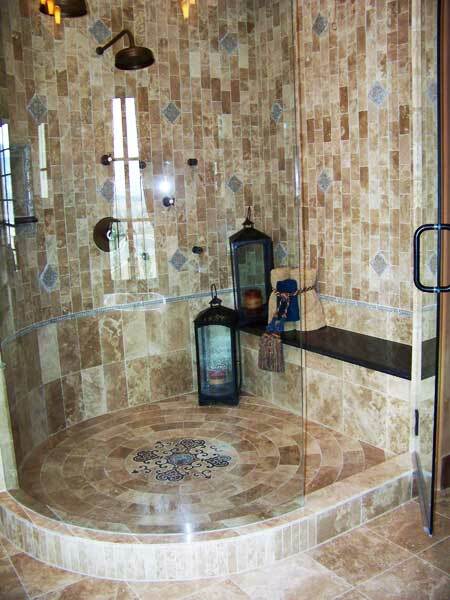 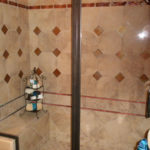 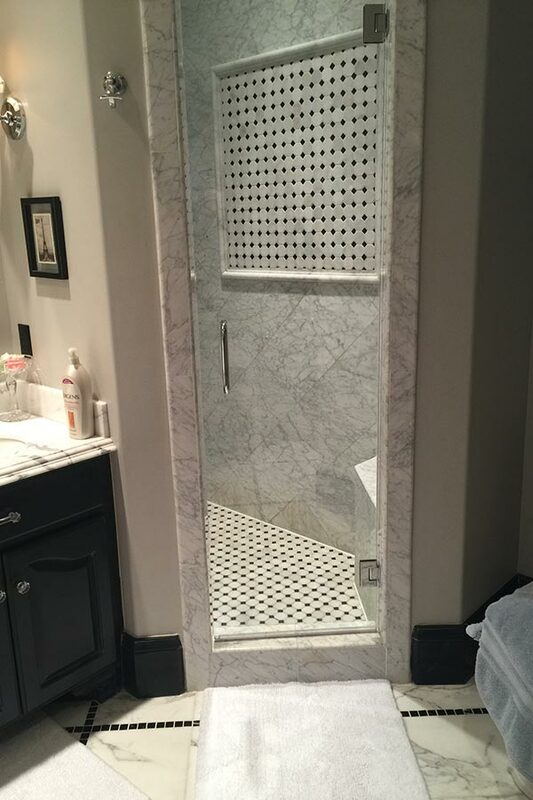 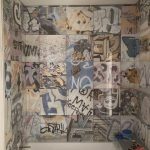 Bathrooms come in all styles and designs from the relaxing to the functional. 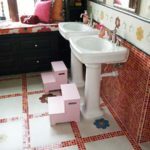 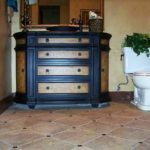 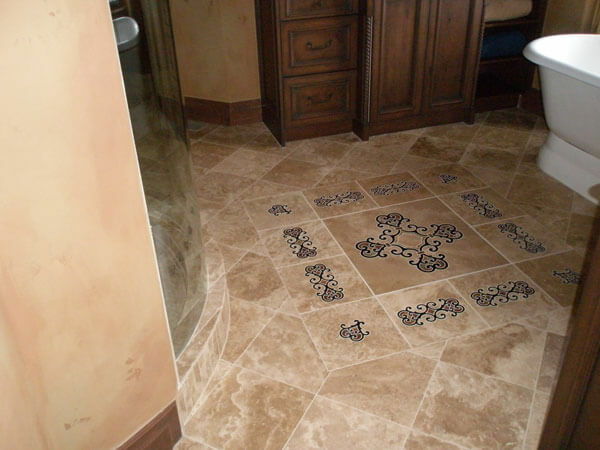 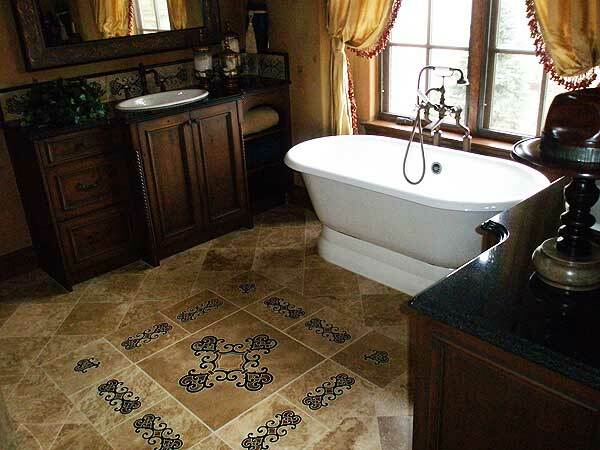 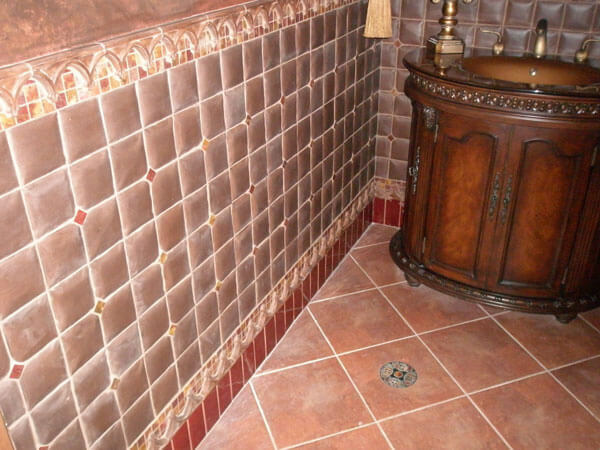 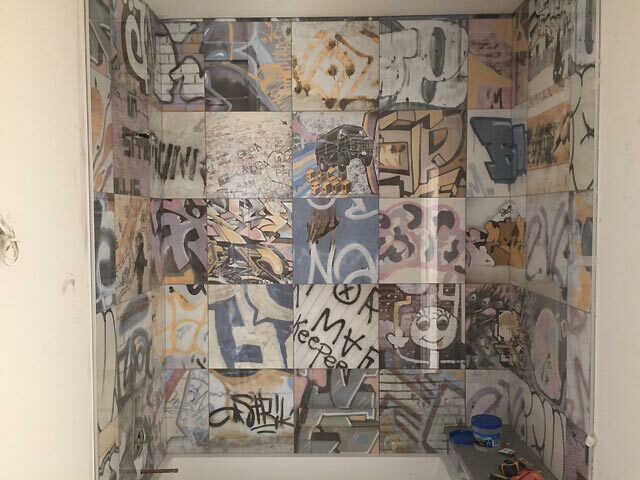 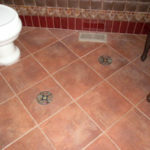 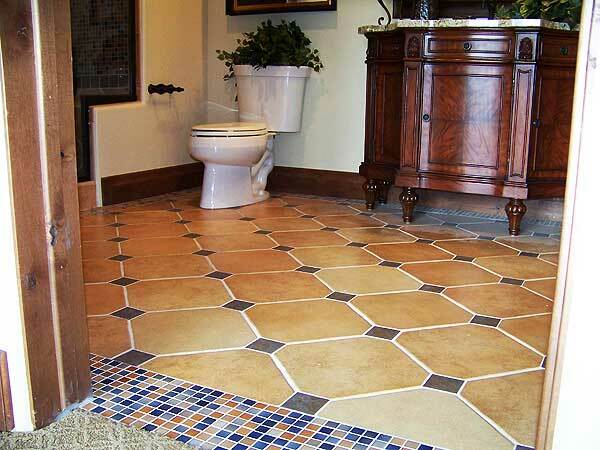 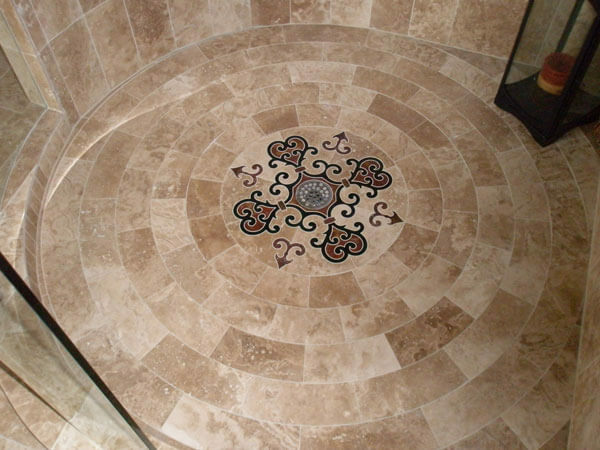 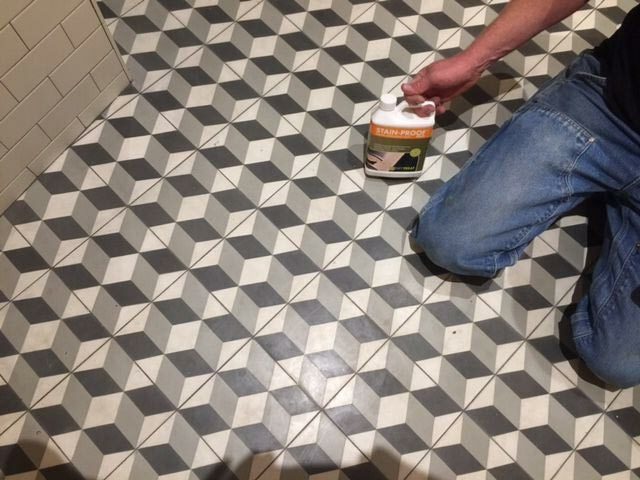 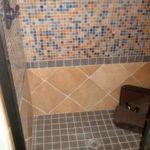 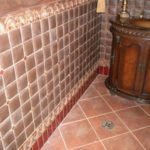 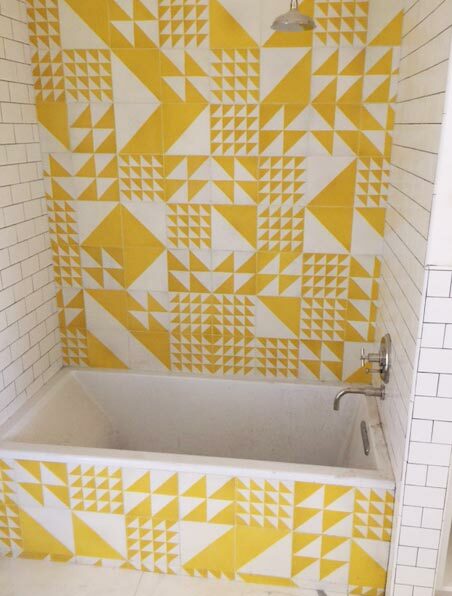 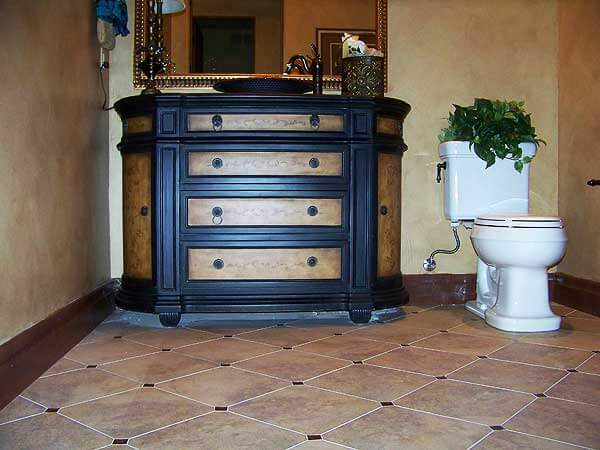 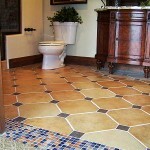 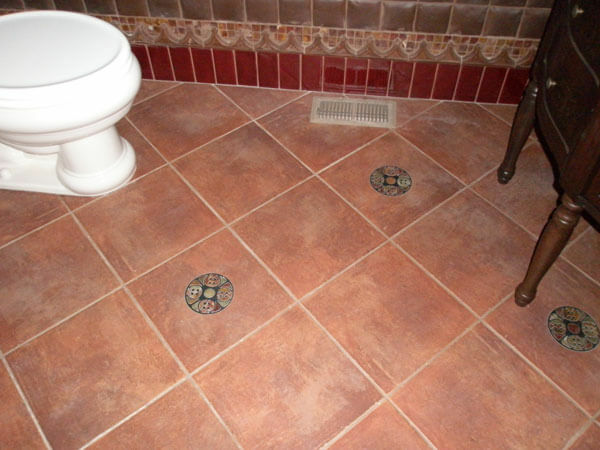 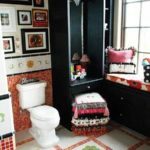 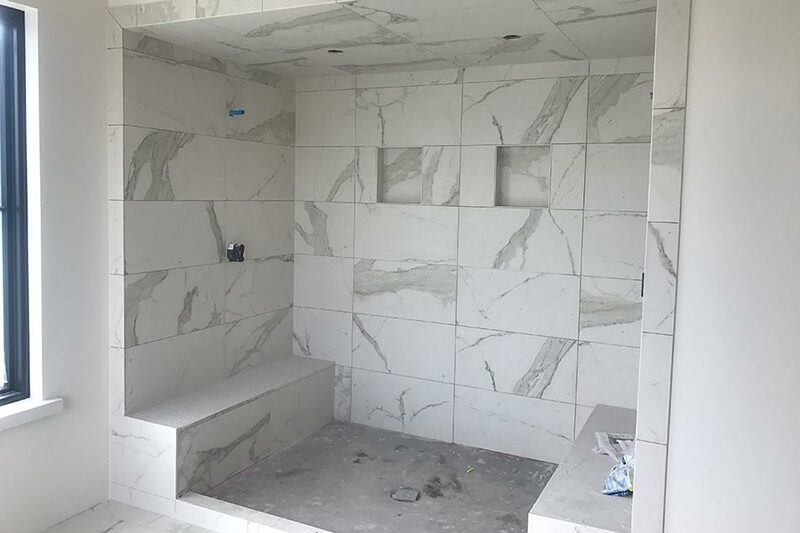 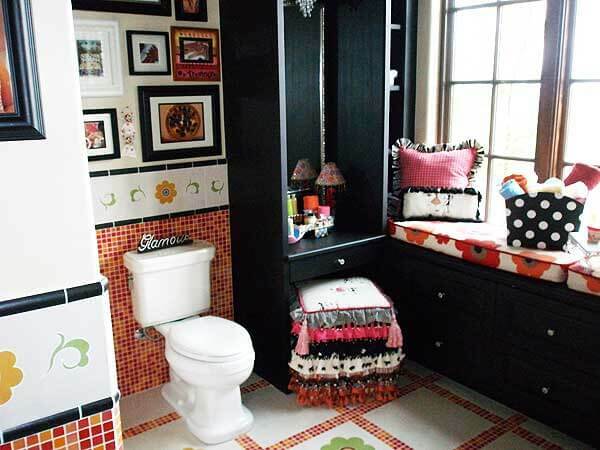 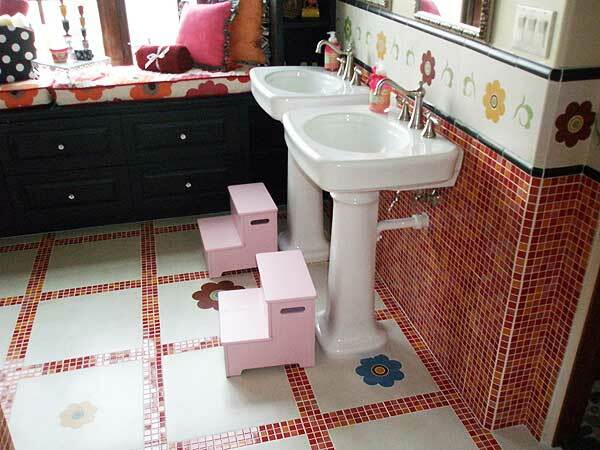 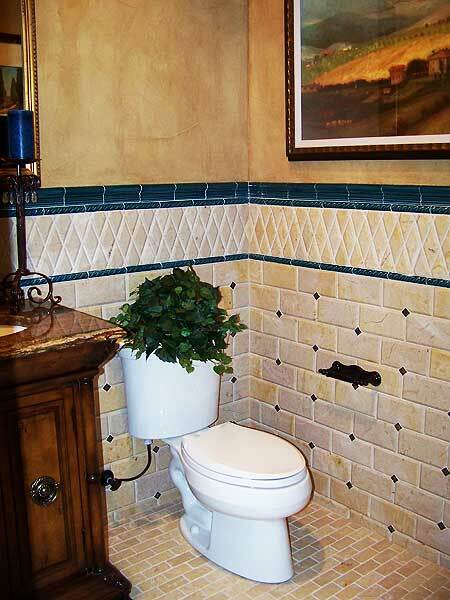 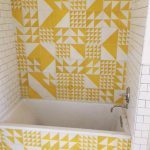 Your bathroom tiles and flooring should hold up to the daily use and still look beautiful. 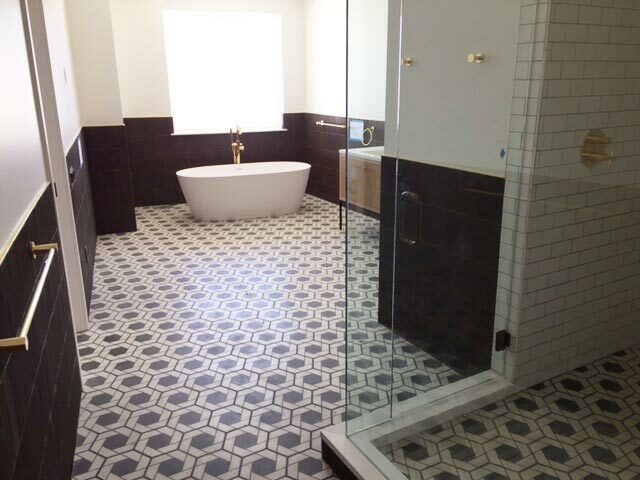 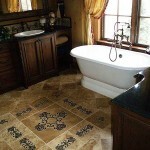 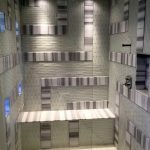 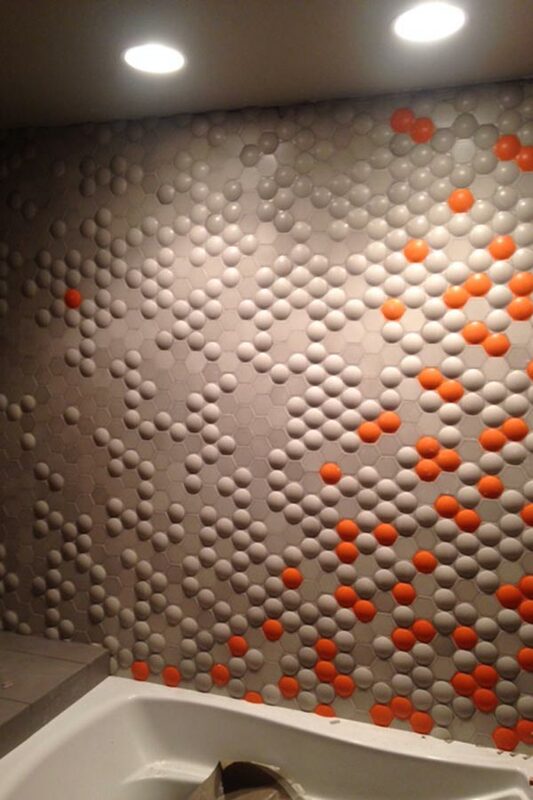 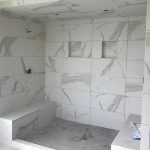 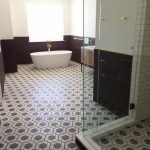 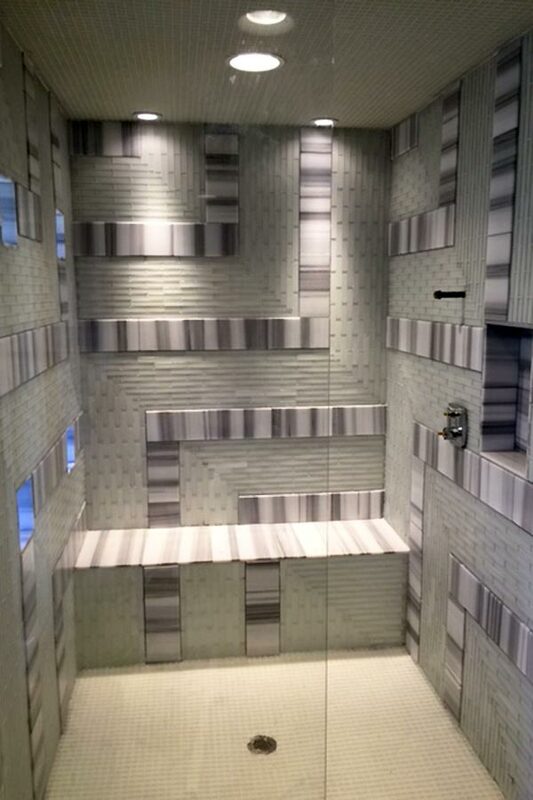 We can create contemporary, traditional or modern looks for your bathrooms by choosing the right products for the job. 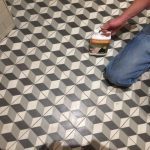 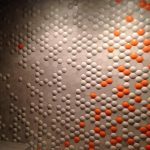 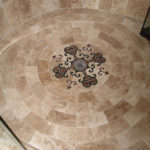 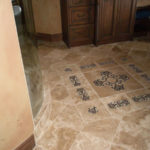 With years of experience in tile and flooring work trust The Carpet Contractors to deliver a quality product on time and within budget.